Whole wheat flour – try making your own bread and tortillas, if you can’t live without “toast”, bread sandwiches or traditional burritos and quesadillas. Crackers & chips - we love both of these but have to be careful because we devour them - so we buy them sparingly and use them as a sort of treat. Just like with bread, go for the least processed version possible - fortunately the food industry has started to come around and now offers lots of simple ingredient options. Dark chocolate - Again, look for simple ingredients. High amounts of cocoa and no weird ingredients. Healthy grocery shopping also doesn’t have to break the bank, as many sometimes suggest. 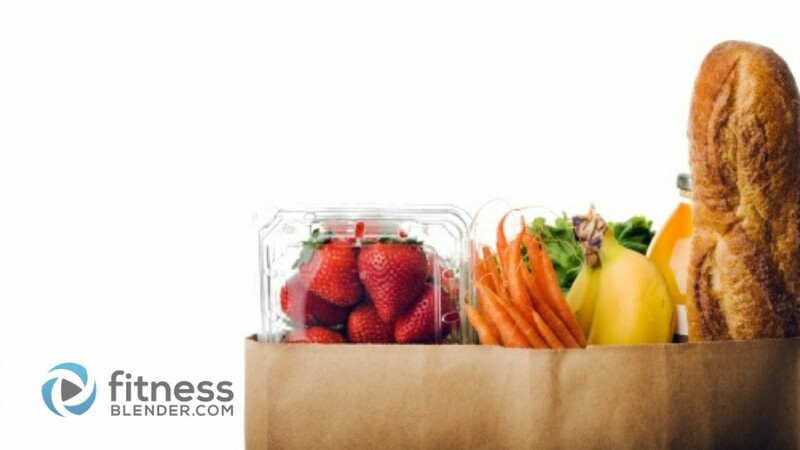 Shop in season, and shop around, in order to find your healthy favorites at a reasonable price.